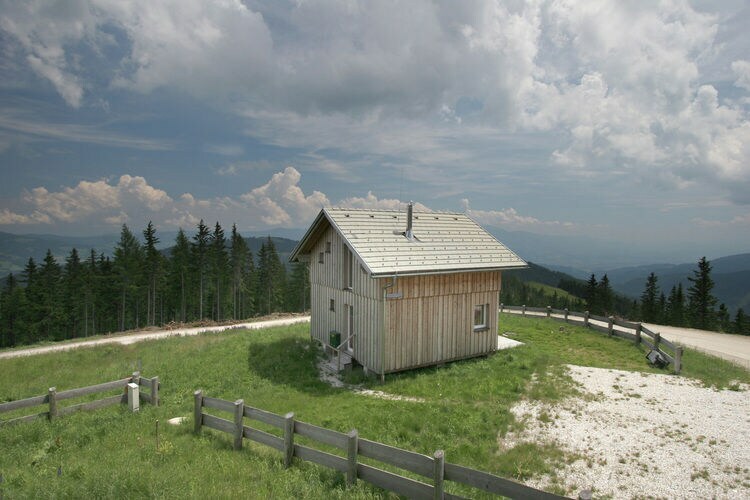 Klippitzecke Carinthia 3 Beds Weekly Rates from 480.00 € Book Online self catering holiday rentals & vacations abroad throughout popular destinations in Wolfsberg Austria. 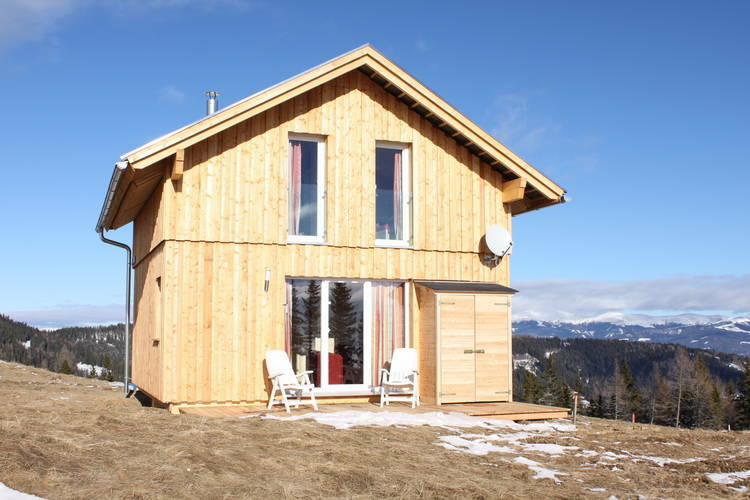 Klippitzecke Carinthia 3 Beds Weekly Rates from 480.00 € Holiday Rentals Chalet Wolfsberg Austria Self Catering Accommodation Book Online on Vacations Website. 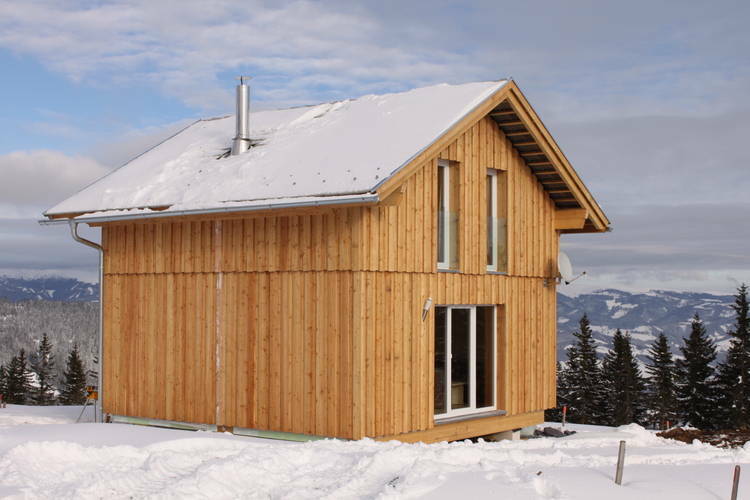 Property Description: New detached chalet surrounded by nature in a chaletpark, in the winter on the slopes Klippitzecke We have yet another secret ti for you: skiing on the ski alm of Kliitztorl. 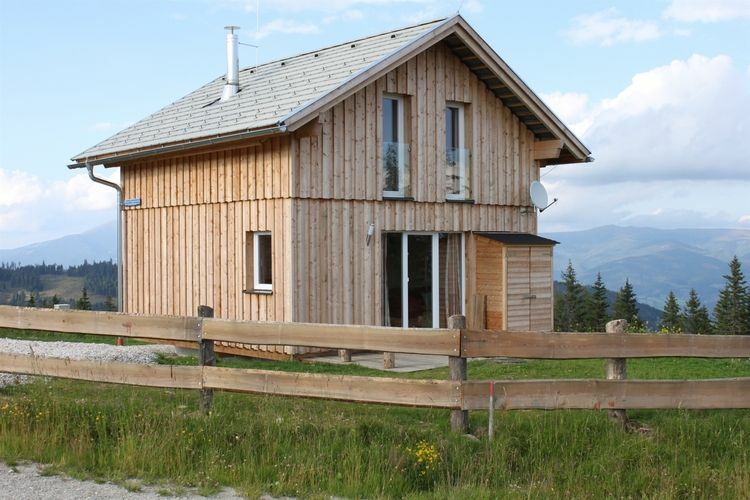 This luxury, detached chalet is 1600 metres above sea level. It is close to the Alpsine town of Klippitztorl. The town is part of the municipality of Bad St Leonard. 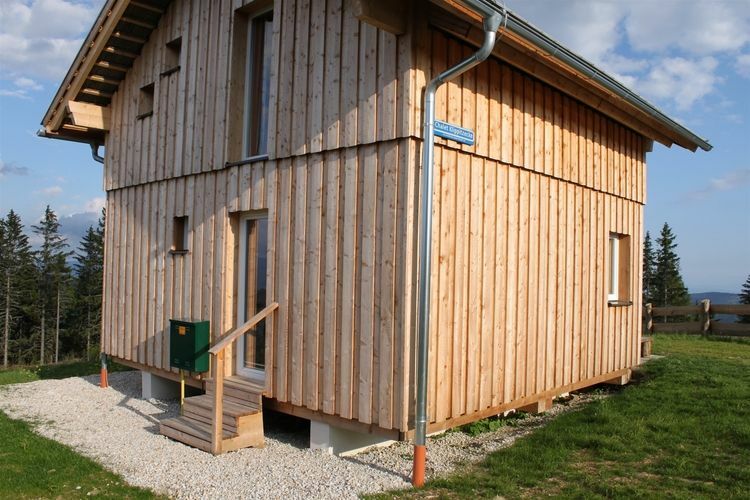 It is in the famous Lavant Valley, one of the most attractive valleys in southern Austria. 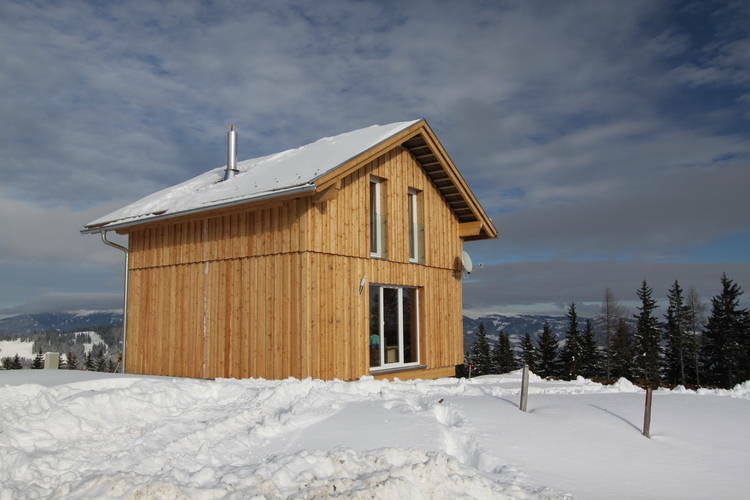 The holiday home was built in 2008 and is simply luxurious. The attractive, historic town of Bad St Leonard has thermal baths, pleasant little restaurants, shops and snowark.pltural places of interest. Both Bad St Leonard and the regional capital of Wolfsberg are around 15 minutes away by car. 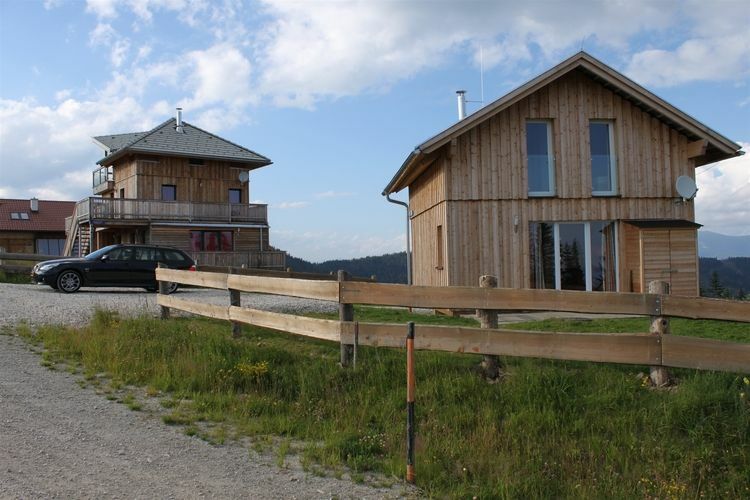 Skiing in Klippitztorl is still a little bit of a secret in Carinthia. You can enjoy ski-juming, snow boarding, night skiing, night tobogganing and more. 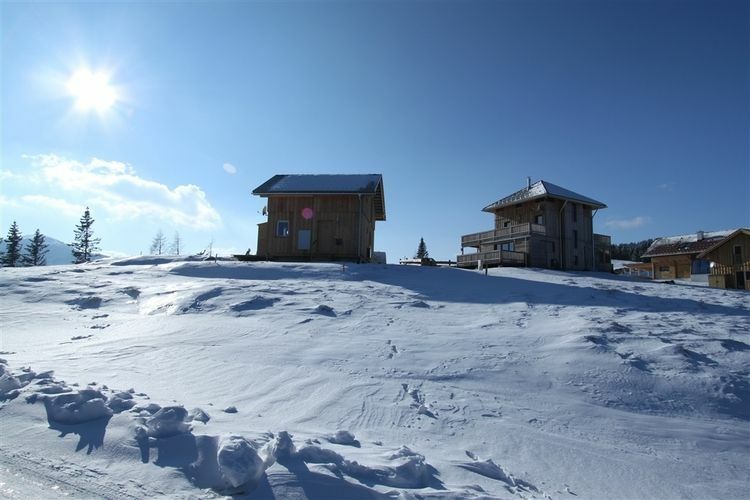 The friendly atmosphere here ensures that youll have a wonderful winter sports holiday. 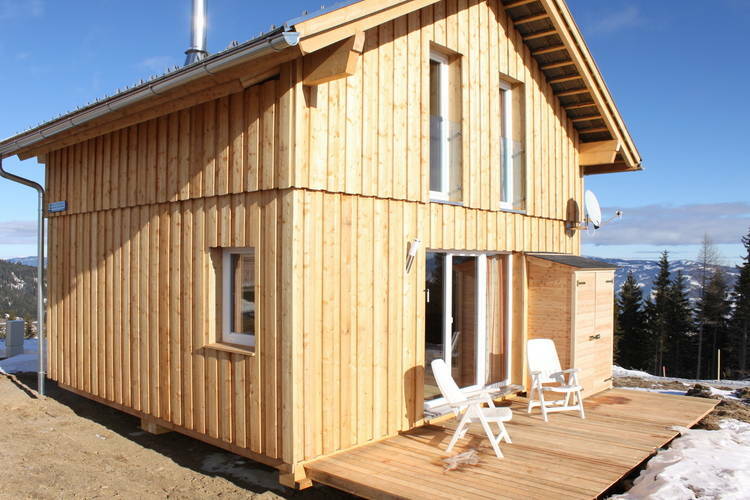 The owner will be in touch with you about the local costs and deposit after booking. These are to be paid directly to him in advance. This is an advertisement Reference: AT-9462-10 Klippitzecke. The advertiser is wholly responsible for the accuracy of the ad information published on WorldPropertyPortal.com and we make no representation as to the accuracy or currency of the information contained within this website. The photos and details content is the sole responsibility of the owner or agent of the property displayed.